If you're as nerdy about languages as us, you've probably thought about or even tried to make your own language. If you're as useless at it as we were, you have undoubtedly failed. We spoke briefly about Elvish and Simlish in previous posts, but now we're getting down to the nitty-gritty of making your own language. Creating a language is not an easy task to undertake. The vocabulary of the average speaker of the English language is estimated to be between 35,000 and 75,000 words. Do you really want to single-handedly undertake the task of creating that many words for your new language? Even if you have the time to create the lexicon for your new language, in order to make your conlang accessible you will have to ensure a certain degree of neutrality. If you want speakers of other languages to adopt your conlang you can't make all your words sound too much like English, for example. After you've completed the arduous task of creating the lexicon, even with a simple nomenclature that would enable you to create a few roots and let other words be created from them, you'll still have to work on the grammar. If you're looking for clarity and making your language easy to learn, you should try to avoid irregular structures, which are pretty unavoidable in naturally-occurring languages. Take a long, hard look at your syntax. What may be simple for a native speaker of French, Spanish or Italian may not be so simple for a native speaker of Mandarin, Japanese or Korean. You could even make "shorthand" your writing system. If you have managed to tackle the lexicon and grammar, you still have the phonetics to think about. How will the language sound? 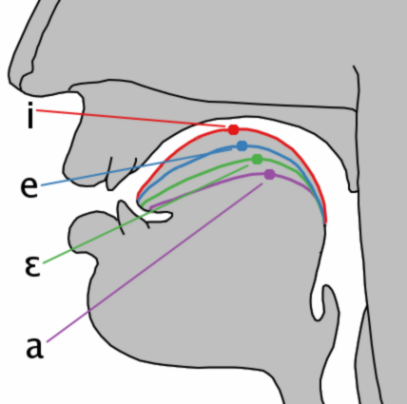 You'll need to make sure that the phonemes in your language occur in almost every other language in the world, or at least as many as possible. If you were to cross-reference every sound produced in every language, you'd probably find very few, if any, that were found in even 90% of modern-day languages. What about the look of your language? All the world's languages don't share the same writing system, and some don't even have one. Do you want to use an alphabet, abjad, or abugida? 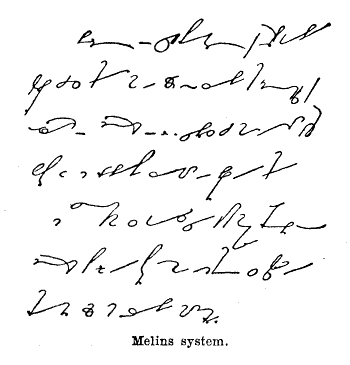 A syllabary or logographic writing system? You'll have to create the simplest writing system to ensure that the written form of your language is easy to adopt. If you've made it this far, we salute you. We gave up by the first step and decided that the pub was always the better option.